Prayers for All Occasions from Catholic Book Publishing is a prayer book offering many new and stirring prayers for all occasions in the life of any Catholic. Edited by Rev. 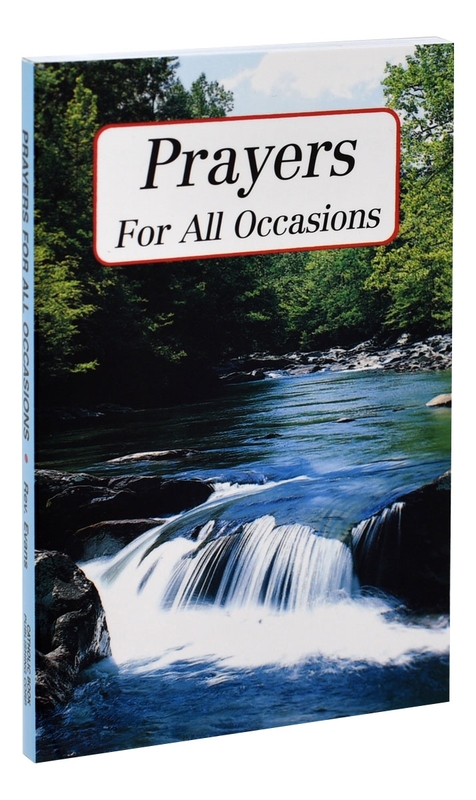 Francis Evans, Prayers for All Occasions focuses on timely prayers for those who wish to incorporate more prayer into their lives. With a peacefully illustrated, flexible cover, this prayer book will become a valuable resource for spiritual growth.